Allen Bard, professor of chemistry and recipient of the Enrico Fermi Award. Photo: Marsha Miller. A UT Austin chemistry professor and researcher was recently awarded one of the oldest and highest awards in the United States for scientific achievement. Dr. Allan Bard was named as this year’s Enrico Fermi Award by President Barack Obama, along with Andrew Sessler, director emeritus of the Lawrence Berkeley National Laboratory. The President’s award will be presented at a ceremony in Washington, D.C., on Monday, February 3, 2014, at 3 p.m. EST. The President will not attend or present the award, which will be instead given by Secretary of Energy Ernest Moniz. Along with the recognition, the presidential award also carries an honorarium of $50,000, shared equally, as well as an official a gold medal. The award is traditionally administered on behalf of the White House by the U.S. Department of Energy. The award is named after Nobel laureate Enrico Fermi, who was “the first scientist to achieve a nuclear chain reaction and a pioneer in the field of nuclear and particle physics. 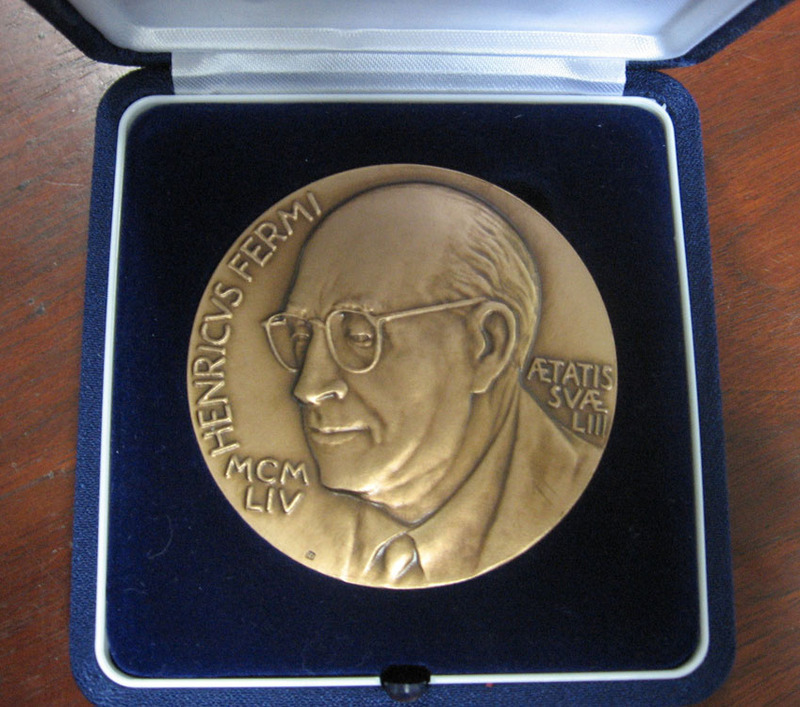 The award has been presented to outstanding scientists since 1956. It is given for distinguished achievement, leadership and service related to all basic and applied research, science and technology supported by the Department of Energy and its programs,” according to a UT Austin press release. Now more than ever, electrochemistry plays a significant role in the field of energy research, particularly considering the rising role that batteries play in modern technology. The field also directly impacts advances in biology, chemistry, physics and engineering. Dr. Bard also boasts an impressive academic pedigree, having received a B.S. in chemistry from the City College of New York in 1955, an M.A. in chemistry from Harvard University in 1956 and a Ph.D. in chemistry from Harvard in 1958. Most impressively, he has remained at the University of Texas at Austin since he begun his professional career in 1958, where he holds the Norman Hackerman-Welch Regents Chair in Chemistry and is director of the Center for Electrochemistry in the College of Natural Sciences. Since that time, he has gone on to publish more than 900 peer-reviewed research papers and 75 book chapters and other publications, and he has received more than 23 patents. He is the recipient of the Wolf Prize and a National Medal of Science, among numerous honors.